Many have used and are using Castor Oil in their hair regimens for the past few years when it became well known to help with the hair. Castor Oil is a vegetable oil from the castor bean. The oil contains a lot of appealing things that would make it attractive to use in a hair regimen and beauty regimen. Another great thing about this oil is that it has healing benefits too. The oil is usually clear to a dark brown color. It comes refined and un-refined too which all depends on how the oil was extracted from the beans. Unrefined in my opinion is better because the properties are not manipulated or stripped from the oil. Castor Oil has proteins, Vitamin E, anti-fungual and anti-bacterial properties. The benefits are not only limited to the things mentioned, but it also has anti-inflammatory properties. Castor Oil coats the hair shaft, seals in moisture to make the surface silky and smooth. It is also a great oil to use for hot oil treatments before you wash your hair. One down side is that if you use it too much or too often, it can weigh your hair down, cause build up and leave your scalp and hair very oily. Also, let us note, that if the oil coats the hair to seal it, it can slow and/or prevent split ends. One of the ways to do it, is to mix the oil with a lighter oil for even distribution. Because of the anti-fungual and anti-bacterial properties the oil has, which I mentioned above...this oil has a high amount of chemical compositions of fatty acids with ricinoleic acid. With that said, many bacterial, fungal and parasitic infections can be healed using it the oil. And with the different infections being combated, it fights hair loss to allow the hair to grow. Castor oil also helps to increase circulation, makes the hair follicles strong and stimulate hair growth. If hair loss is hereditary, I will go on an assumption that castor oil may not stop hair loss. In cases of alopecia and post partum hair shedding, this oil can be a great benefit to help restore the hair. Those who are experiencing dry scalp and a lot of dandruff, it also works wonders since it is an amazing moisturizer. Because castor oil can get rid of bacteria, fungus and stimulate growth do to it's natural properties, it will help make room for the hair to for grow. Those negative things will block areas of your scalp to suppress and hinder growth. Using it for hot oil treatments, to massage the scalp and to moisturize will help the hair tremendously in so many ways beside thickening the hair. My family have always used Haitian Black Castor Oil (HBCO) for years. The way I know it was used, was of course...for the hair. Other ways included: Used as a laxative, for massages, for healing and to get rid of skin infections. It was not until a few years ago, I implemented this oil into my and my children's healthy hair regimen when Jamaican Black Castor Oil (JBCO) became well known in the hair world. The oil is not new, it has been around for years and years from generation to generations. I experienced post partum shedding twice, but used it during the second, because I was on a hair journey at the time. It helped me a lot in moisturizing my scalp and to stimulate growth in those areas. I do not feel that it will "make" your hair grow, but it will "remove every hindrance" such as the bacteria, fungus, dry scalp, to allow and make room for the hair to grow and retain length. I use it for hot oil treatments once a month when I shampoo my hair. I'll lightly massage it onto my scalp during the week and/or as needed. On my children, I have a Shea butter mixture that includes castor oil and extra virgin coconut oil to use on their scalp, edges and even on their hair ends. 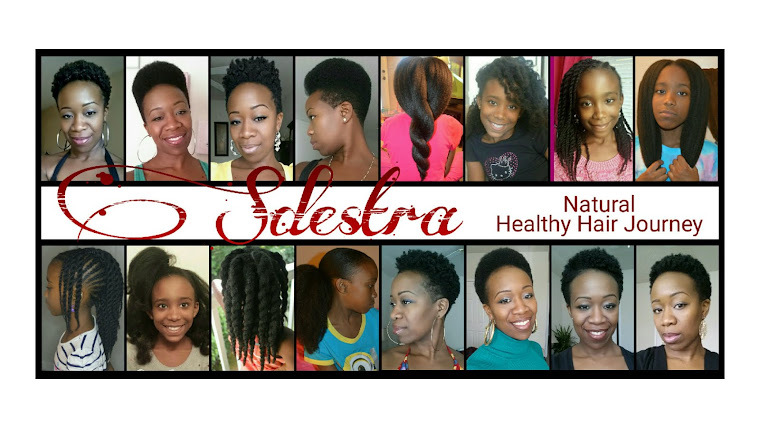 There are several hair sites online that do sell Black Castor Oil! 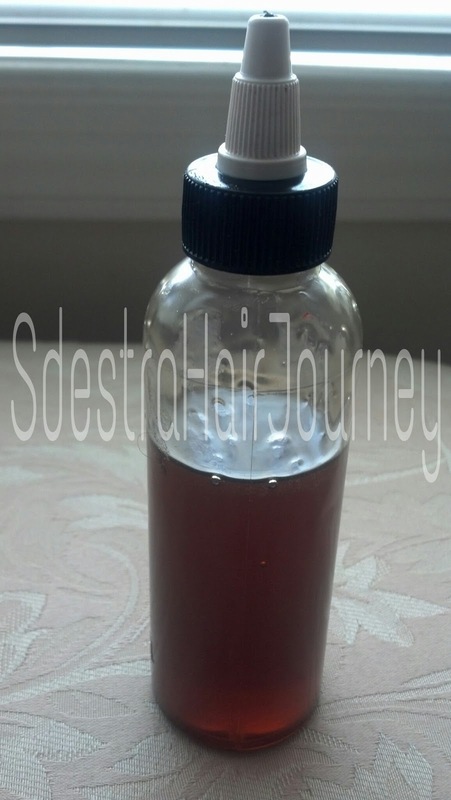 How do you use castor oil in your hair regimen? ** Please Note: Do your research on anything that you use including oils on your hair and skin.